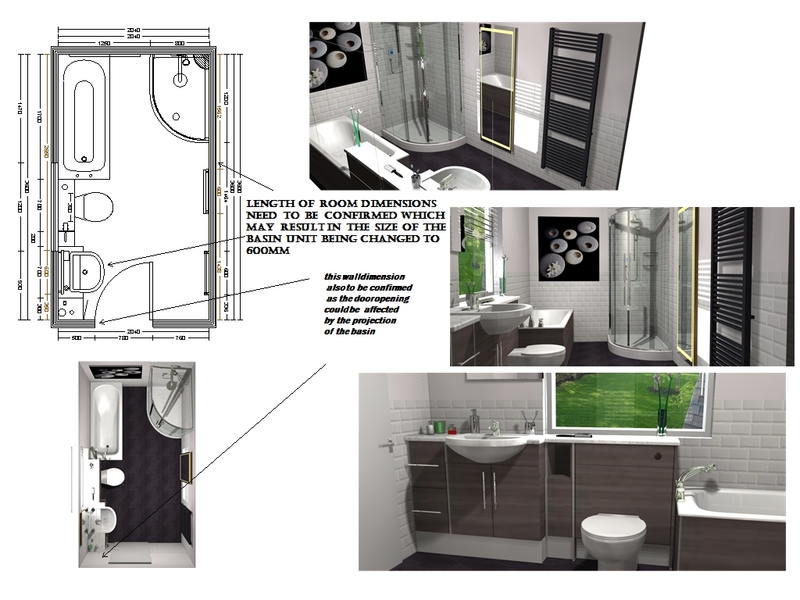 This was the computer aided design (CAD) of a local bathroom when it looked like this. 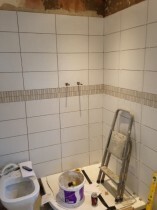 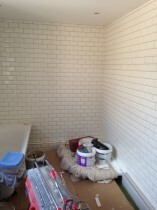 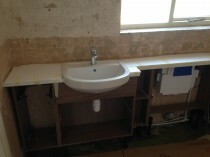 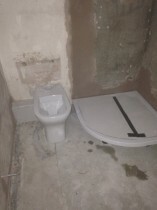 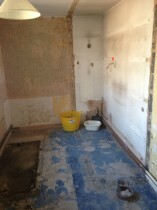 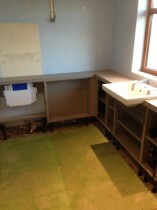 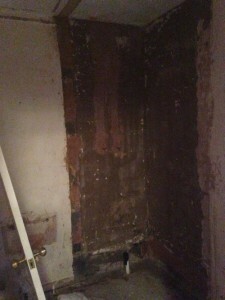 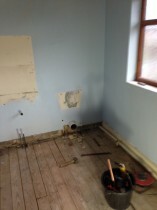 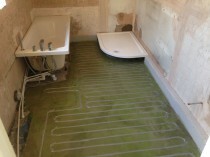 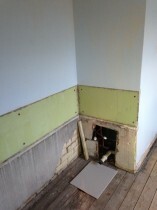 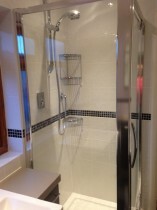 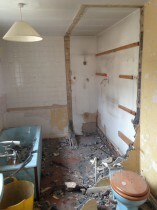 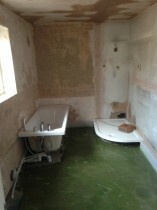 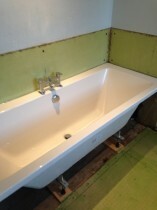 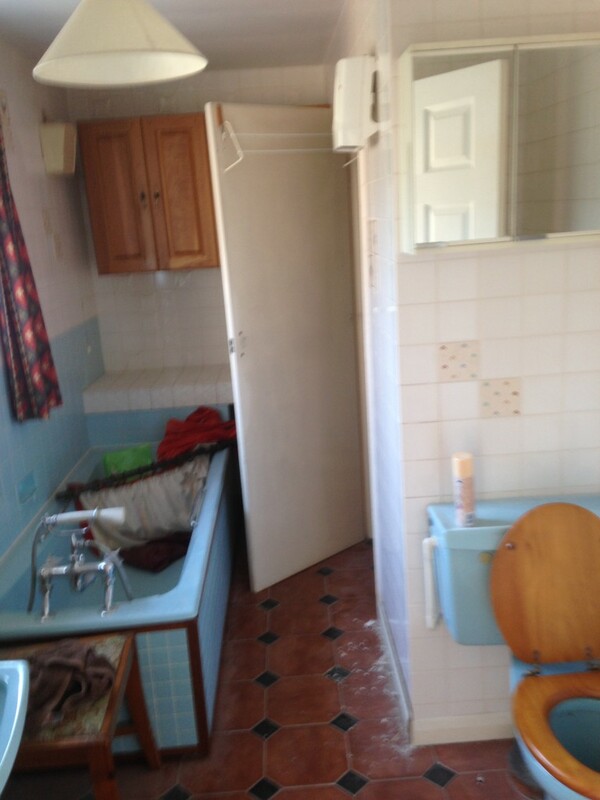 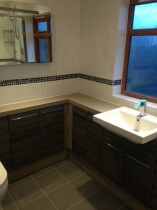 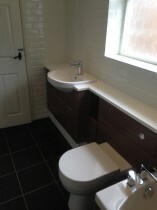 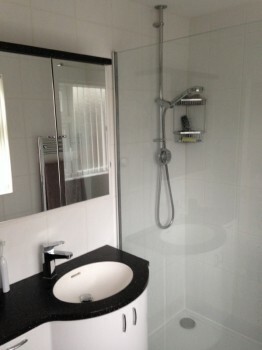 Here is a gallery of the work in progress and the finished bathroom. 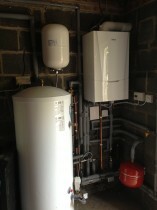 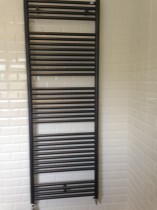 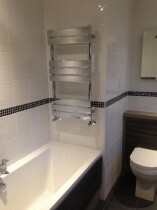 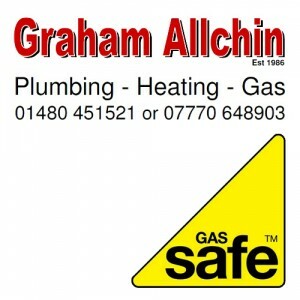 Graham Allchin is a long serving local plumber based in Godmanchester. 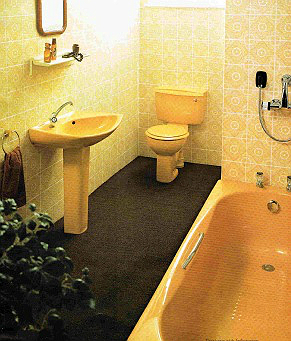 When I asked him “how long have you been doing this for then Graham” it kick started a story about his apprenticeship, the lads he started working with and a bathroom tradefair for which Graham still had a brochure from a company plugging it’s new bathroom suites to young, fashionable plumbers & Graham. 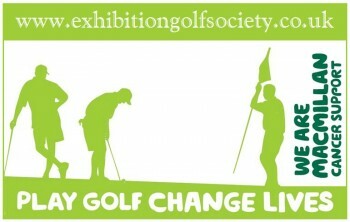 Have a look at the front cover of the brochure! 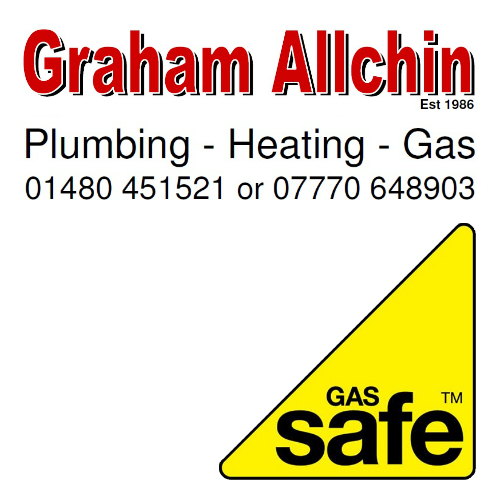 Graham Allchin Plumbing & Heating Ltd. are now on BiG. 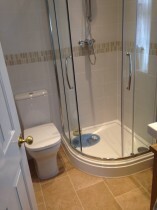 If you know the name of the Godmanchester business you are looking for, you’ll find it below. 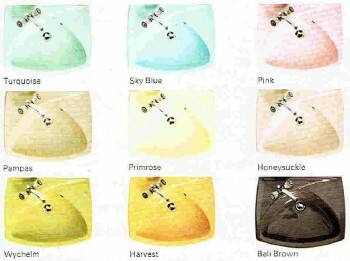 If you don’t know the name of the business, click here and browse by category.